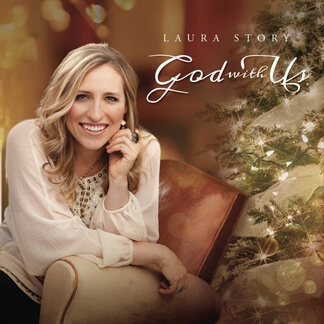 Dove award winning singer/songwriter Laura Story always knew she loved music but didn’t realize she could sing or write songs until she was in her early twenties. After joining a band called Silers Bald, in which she played upright bass, she was challenged to try background vocals and even write a song to contribute to the band’s album. Story more than rose to the opportunity. She found a gift for singing and songwriting which, until that moment, she was unaware that she possessed. 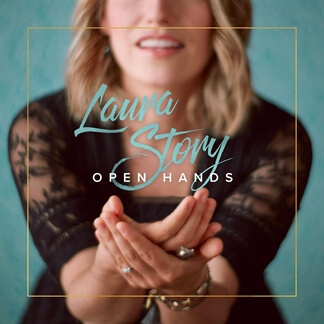 In 2002, she began work on her first independent album, and it was on this album that she debuted the title track and now hit worship song “Indescribable.” In 2004, Ed Cash, music producer and friend of Story’s, recommended that Chris Tomlin record the song as his first single. 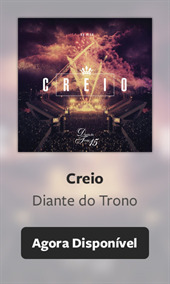 This suggestion brought the song through the doors of churches across America and the world, as “Indescribable” became one of the most popular worship songs of the decade. It remained number one on the AC charts for seven weeks and in the top 15 for 50 weeks. The song was also included on the Passion CD/DVD in 2005, Tomlin’s 2006 release “Live from Austin Music Hall,” and performed by Avalon for WoW worship 2006. But despite the song’s success, Story remained humble, explaining that the song was born while driving through the Appalachian Mountains where she was praising the Lord for the beauty that surrounded her and for His sovereign hand on her life. It was this knowledge of the sovereignty of God that would carry her through the challenges that lay ahead.